Anyone that has ever pet parented a Pit Bull (or any other aggressive-chewers) knows those cheap toys just aren't going to cut it. 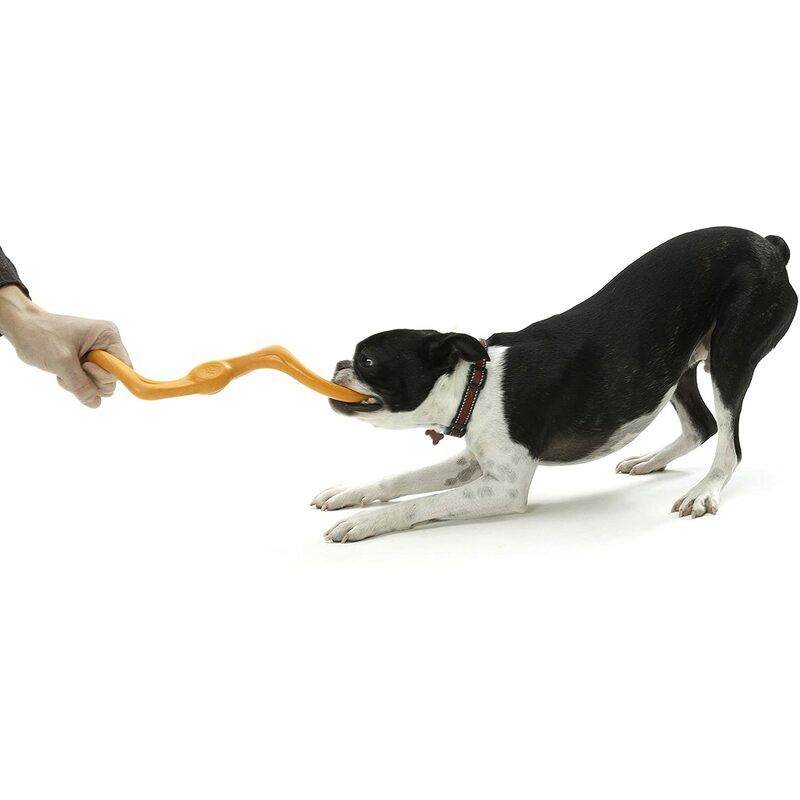 Strong dogs need strong toys that can take a chewin' and keep on doin'. In this post, we'll show you the top 4 best toys for Pit Bulls, plus, some extra fun stuffs you may not have known about this amazing breed. It's a myth that the jaws of the Pit Bull Terriers "lock" into place. This inaccurate description may have been perpetuated, not because of the truth, but because of the Pit Bulls determination. Any Pitty dogs owners will tell you that when their dog grabs a hold of something, there's nothing that's going to persuade him to let it go. It's for this reason that you will need strong and durable chew toys for your Pit Bull. Dog toys that are easily destroyed can pose a choking hazard if swallowed and even intestinal blockage if the piece is large enough. We've scoured the net and have found 4 tough toys that may be able to stand up to the gnawing action of your Bullie breed. Check them out! Let's see this best toy for Pit Bulls. 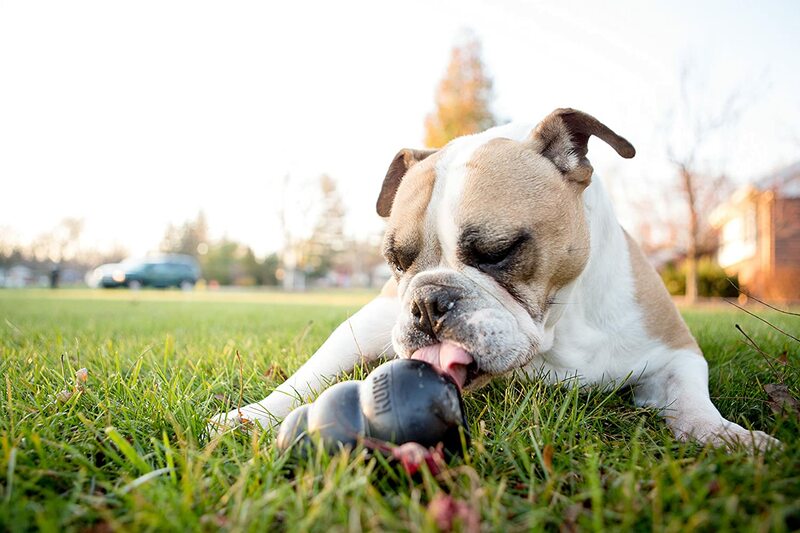 The Kong Extreme is a durable toy for dogs made from ultra-strong and ultra-durable materials. The snowman-shape is perfect to stuff with peanut butter or other treats to keep your pooch busy for hours. 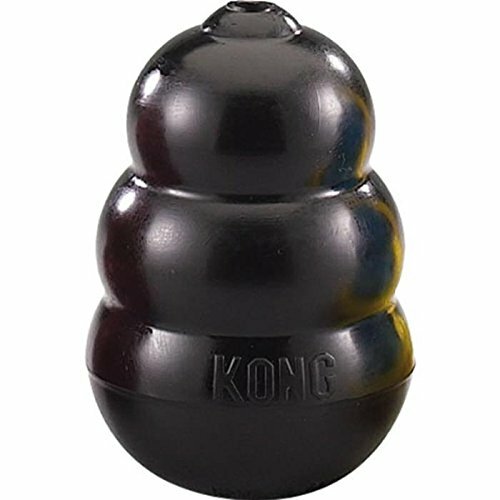 The Kong company knows what it takes to make lasting dog toys that's why they are still the leading brand when it comes to quality and durability. They've been trusted for years! 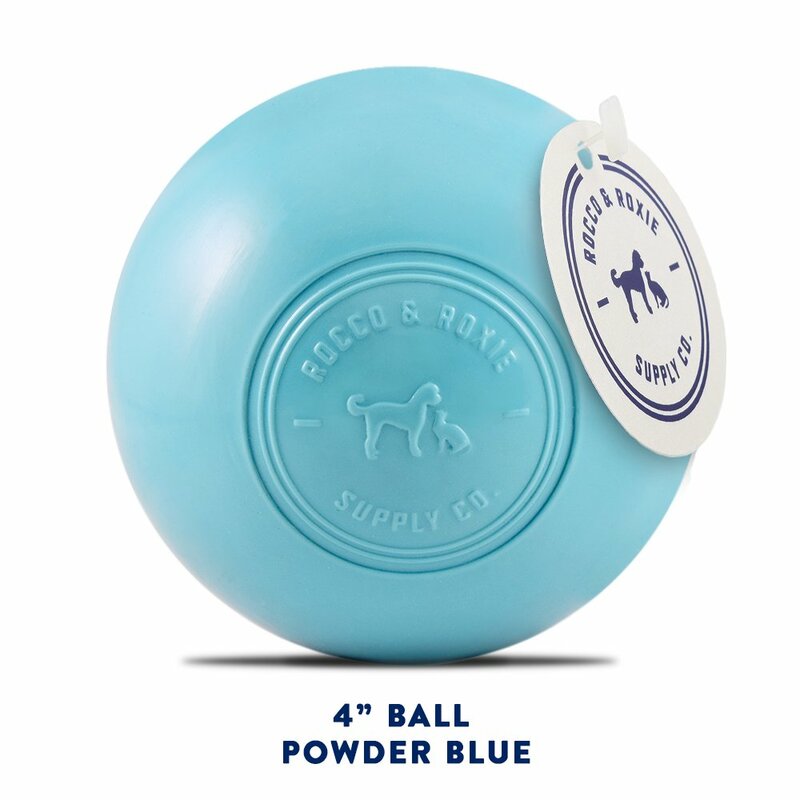 Designed to be pet safe, the Rocco & Roxie Supply Co. Ball is made from only safe "ingredients." This includes it being free of BPA's, phthalates, latex and heavy metals - it's simply high-quality thermoplastic elastomer material. This super-tough product will stand up to those aggressive chewers and won't even fade over time if left outside. Plus, it comes in two sizes and is backed by a 100% guarantee. Does your Bullie breed like to play tug-o-war? Then the Zogoflex Bumi is the next toy you need to get. This high quality, durable S-shape toy is not only floatable, but it stretches to twice its original size for extra fun. This toy is FDA-certified, meaning it contains nothing toxic to your pet. 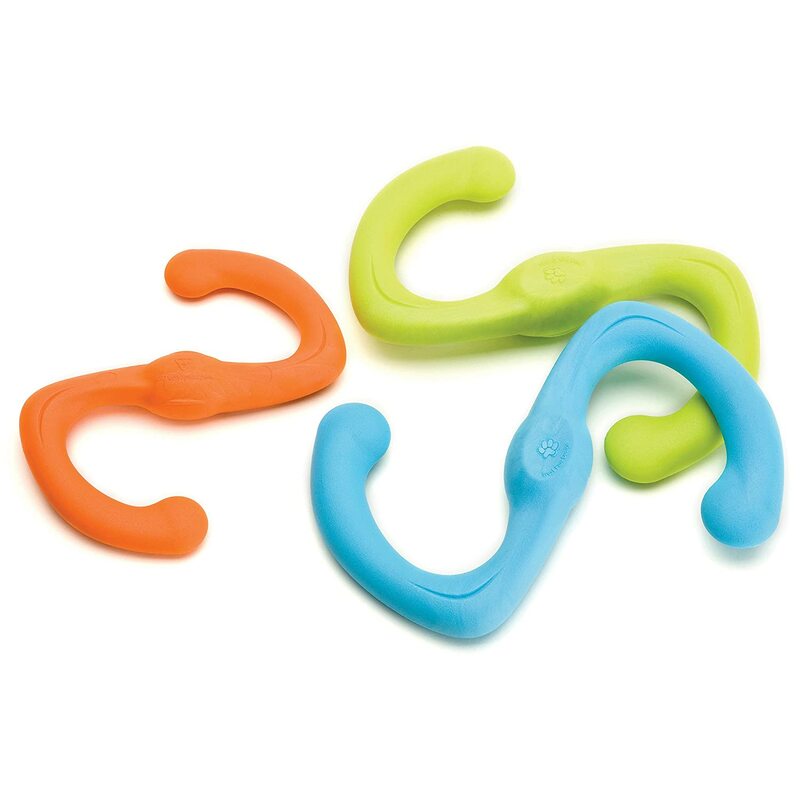 The Zogoflex Bumi also comes in three bright colors and is backed by a 100% manufacturer guarantee. 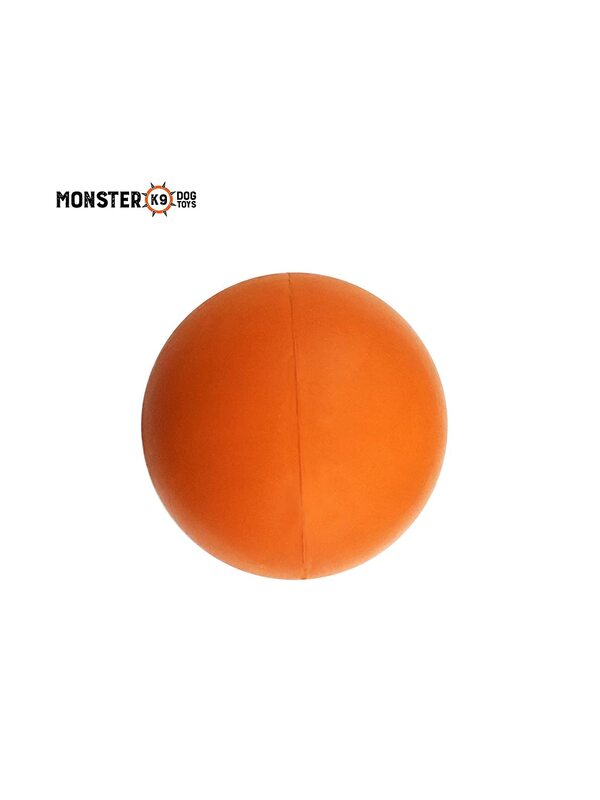 Unique design for better "tug power"
Backed by a lifetime replacement guarantee, the Monster K9 Dog Toy is a must have for your pet Pit Bull. 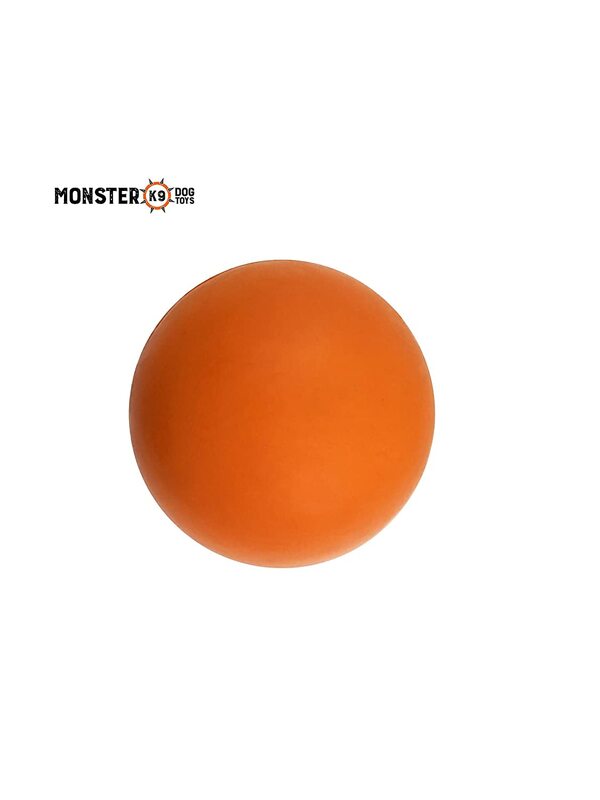 This baseball-size dog toy is made from solid, high-grade rubber that has shock-absorbing properties and will bounce all over the place on any hard surface. 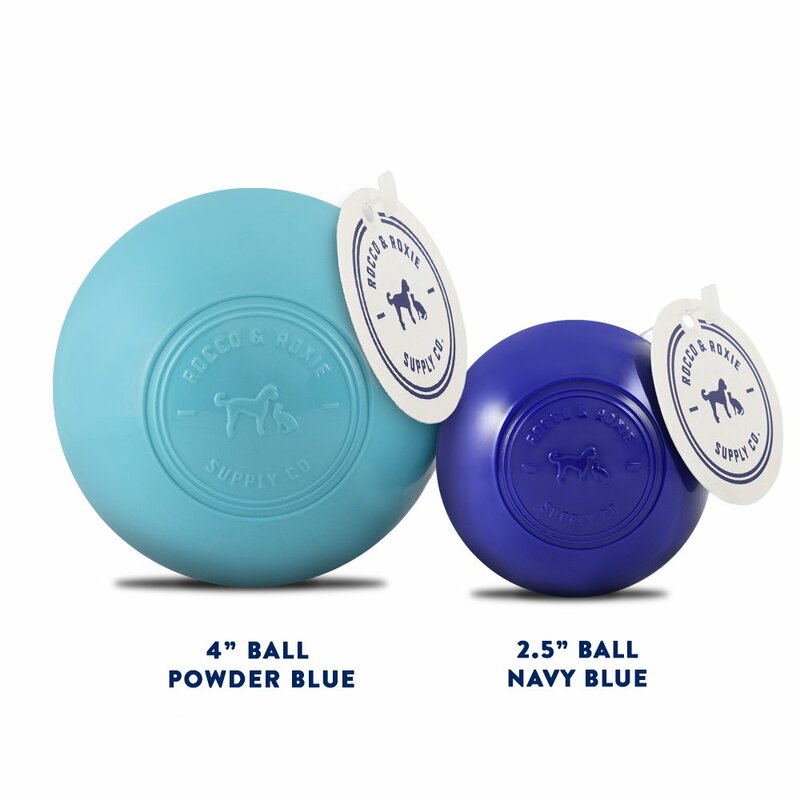 In addition, it is made from non-toxic rubber that is safe for your pooch to chew on. American Pit Bull is among the greatest dogs that just happen to be power-chewers. So grab them a toy that is going to last, yet will still provide plenty of mental and physical stimulation. Our top five best toys for Pit Bulls will make a great gift for someone you know or your very own aggressive-chewer. Try one or try them all, your dog is sure to be happy you did.